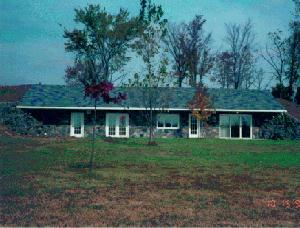 This home was built way back in 1980. It is a custom design located in Central Illinois. It features a split-faced granite stone on the exterior.